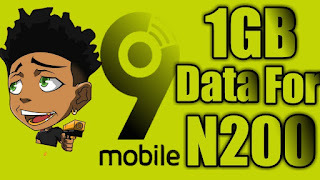 MTN free browsing cheat settings have finally spotted out with a new VPN called Combo. 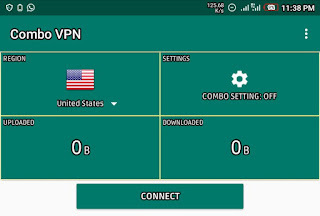 The Combo VPN is just a replica of anonytun VPN in terms of UI and it's very easy to set up without much stress. Today, Am going to show you some settings on how to make use of MTN Free browsing cheat with Combo VPN. 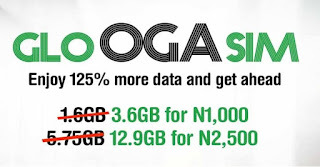 Though this cheat is not unlimited but quite manageable for everyday chatting and normal internet usage. 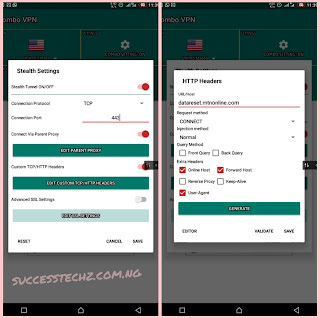 In short, let me quickly show you how to set up and the full settings on MTN free browsing cheat Via Combo VPN. So let's get started. 2. 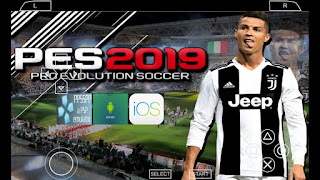 After Downloading Completed. Install the app and launch it. 3. 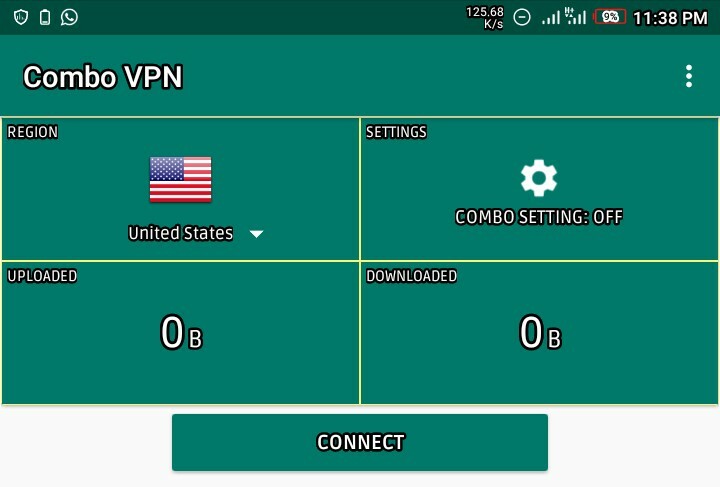 After you launch the app, Now quickly tap on combo VPN settings and configure it this way. Press >>> Generate and >> Validate and Save. 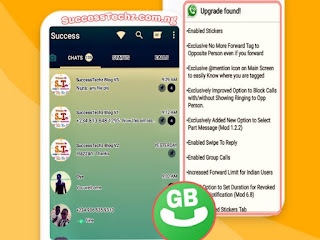 Save all settings and tap on connect button.